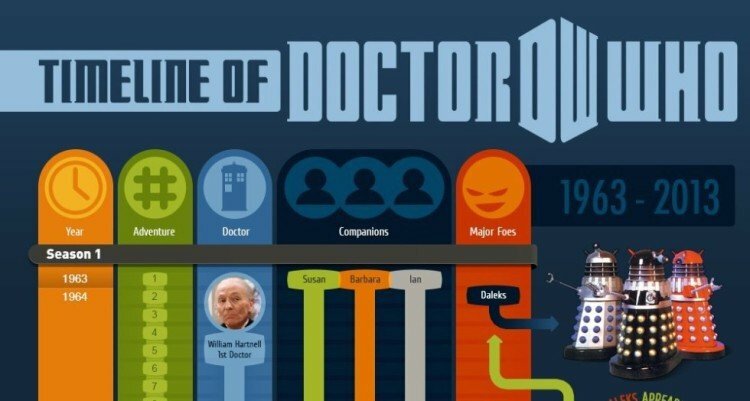 ChurchMag / Web / Doctor Who Personality Quiz: Which Doctor Are You? BBC America has a neat little Doctor Who personality quiz designed to show you which of the Eleven Doctors best matches your personality. How accurate is it? Who cares? It’s fun! 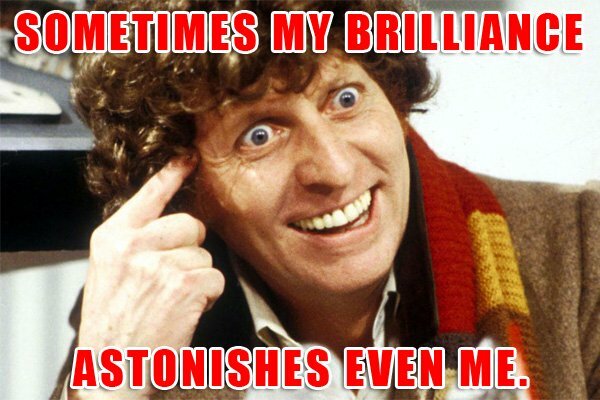 That being said, I think it’s incredibly accurate because the test concludes that I am the Fourth Doctor, one of the most beloved incarnations of the aged Time Lord! It would appear as though I am the First Doctor. That just means that you’re the original OGTL—Ol’ Gangsta Time Lord. Oh yes, I got #2! Fun test! Do you play the recorder? It’s a pretty neat little quiz, isn’t it? YAY! I’m the 4th Doctor….the one I started Doctor Who watching (yes, I’m that old). Jelly Baby? I have ordered Jelly Babies from England quite a few times. One of my favorite candies! Ever had them yourself? Sadly…I have not. But I’m thinking about it now! They are not universally loved, but it’s an experience, right?